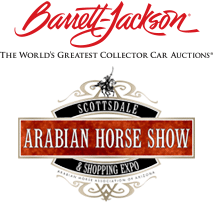 (SCOTTSDALE, Ariz.)- New to the Bentley Scottsdale Polo Championships – The Women’s Sunset Polo Match. Women in polo clubs from across the country join forces and take to the grass on Saturday, November 5th at WestWorld of Scottsdale in the final match of the day. At 4:30 p.m., just before the Bentley Scottsdale Polo Championships Cultural Concert and fireworks finale, a diverse group of women from USA polo will finish off The Polo Party with an exciting match. From models to entrepreneurs, lawyers to actresses, these women will fight to be as successful on the field as they are off of it in the first all-female match in the event’s history. Pamela Flanagan, Miami Beach polo star and model, comes to the field as an American favorite. Beyond her polo skills she has graced Times Square in billboard advertisements for U.S. Polo Association, for whom she is a brand ambassador. Pamela currently works as an attorney. Chloe Carabasi is the former team captain for Southern Methodist University’s college team where she played polo alongside Pamela. A Miami Beach polo star, Chloe also works as an actress and model living in Los Angeles. Elizabeth Welborn is the Founder and Creative Director of Stick & Ball, a luxury, polo-inspired lifestyle brand. A San Francisco Bay Area resident, Elizabeth not only manages Stick & Ball, but she models for her brand as well. Arizona resident Natalie Camacho is the state’s top-rated female polo player playing for the Scottsdale All-Stars Polo Team. Natalie has played polo for over 15 years and has been hugely successful in bringing more local women to the polo field. Sheryl Sick is a top-rated polo player and has played in some of the most renowned tournaments on the western hemisphere. 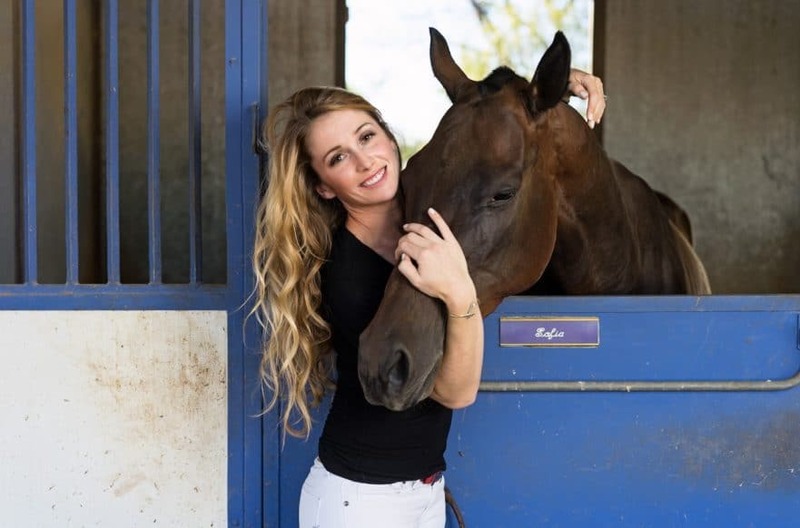 Roisin O’Brien, originally from Ireland,moved to Los Angeles in 2013 and brought her love for polo with her. She has seen huge success in the international fashion industry and remains very active in the global polo community, working to grow the sport for younger generations. The first-ever Bentley Scottsdale Women’s Sunset Polo Match is sure to be an exciting match as these successful women take the field and fight for a win! Post-match after-party until 6:00 p.m.